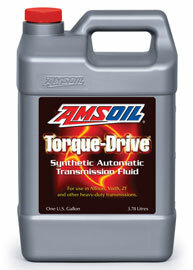 AMSOIL synthetic diesel motor oils have been proven to keep wear rates lower than conventional oils. 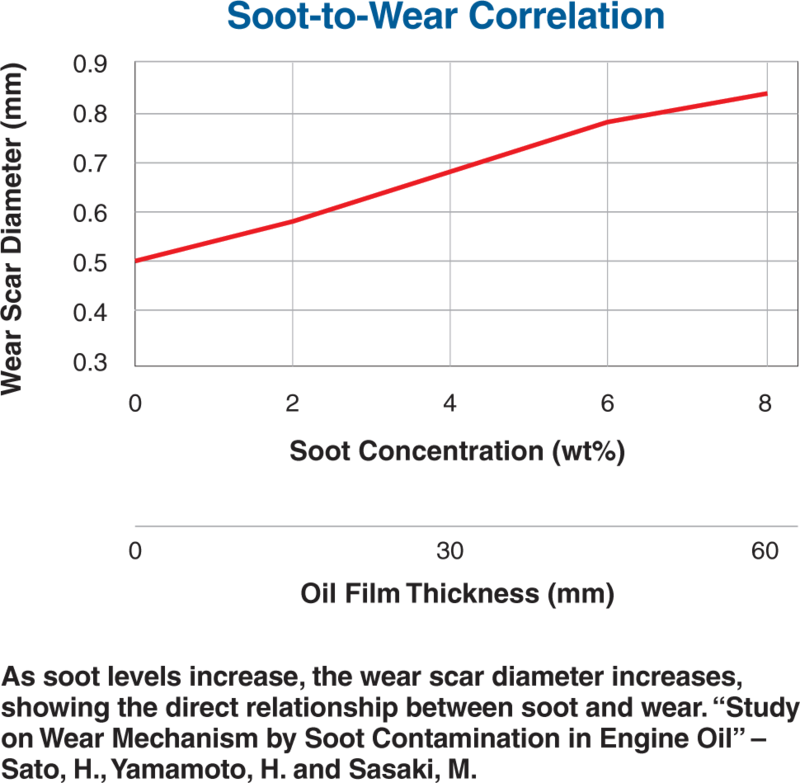 Synthetic base stocks are tailored to reduce friction more effectively than conventional base stocks, which lowers wear rates and helps keep engine heat from climbing exces­sively. 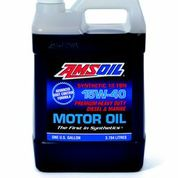 Outstanding quality antiwear additives protect surfaces from wear in conditions that prevent a full lubricating film from developing. 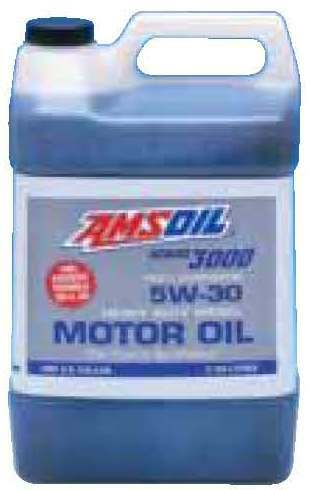 AMSOIL Series 3000 Synthetic 5W-30 Heavy Duty Diesel Oil, formulated for diesel and gasoline engine use, offers a combination of engine protection and fuel econ­omy unmatched by other oils. 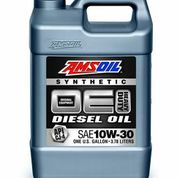 Inde­pendent lab tests show Series 3000 out protects other popular diesel oils even 5W-30 grade oils by a wide margin. 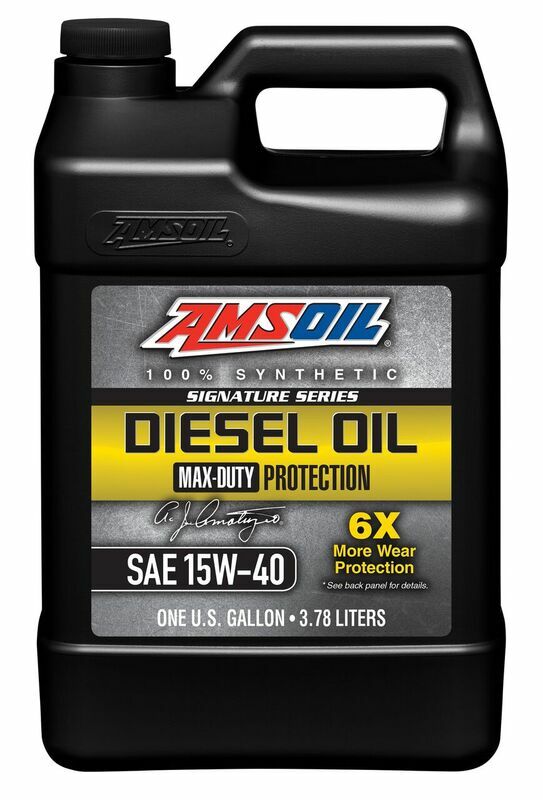 AMSOIL OE 10W-30 Synthetic Diesel Oil provides excellent protection and performance in both on and off-road diesel engines for the original equipment manufacturer’s recommended drain interval. 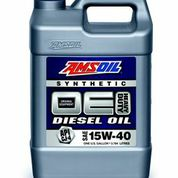 It meets API CJ-4 specifications and is suitable for both modern and older diesel applications. 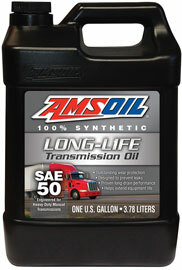 The AMSOIL Online Product Application Guide gives you fast, easy access to Truck, and Heavy Duty data. 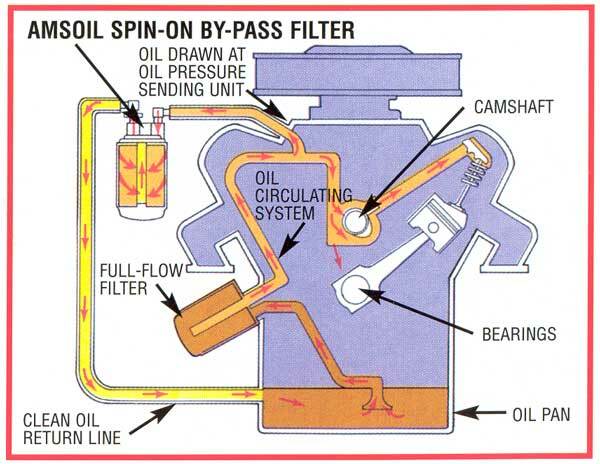 Our Online Product Application Guide is an interactive tool that provides you with comprehensive information for all your lubricant, air and oil filtration needs. 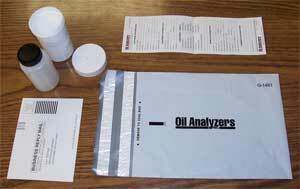 No other company offers you this type of access to product application information and ordering convenience! 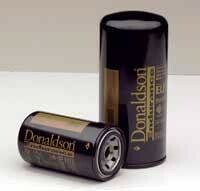 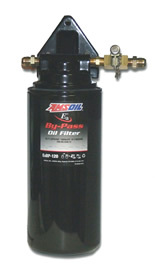 The Filter Cross Reference guide will return the corresponding AMSOIL, Donaldson, MANN, and WIX filter(s) for any manufacturer filter number. 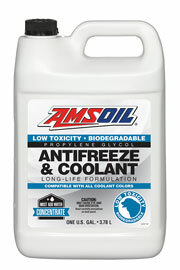 AMSOIL provides filters for both Truck, and Heavy Duty applications. 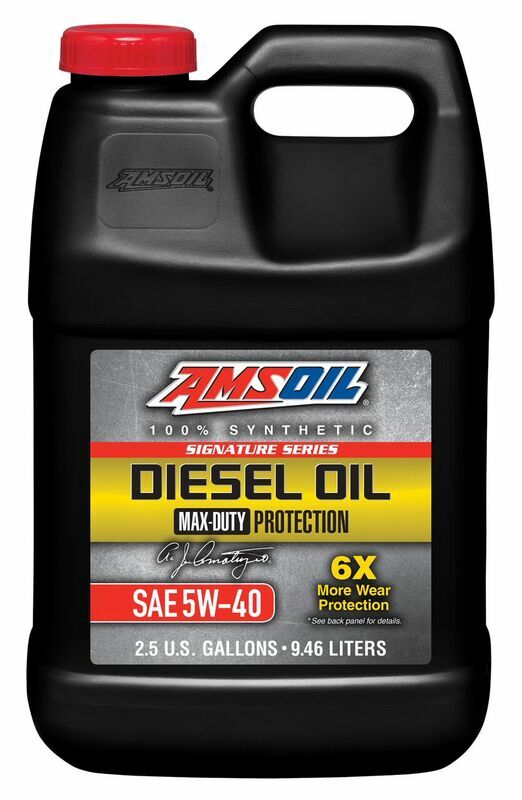 Be sure to print out your vehicle information and save in a convenient location for future reference.